A luxurious development of just four, four bedroom detached new build Cotswold stone homes set within an idyllic village setting. Hill View is a luxurious and exclusive development of just four detached houses, all individual in style and look. 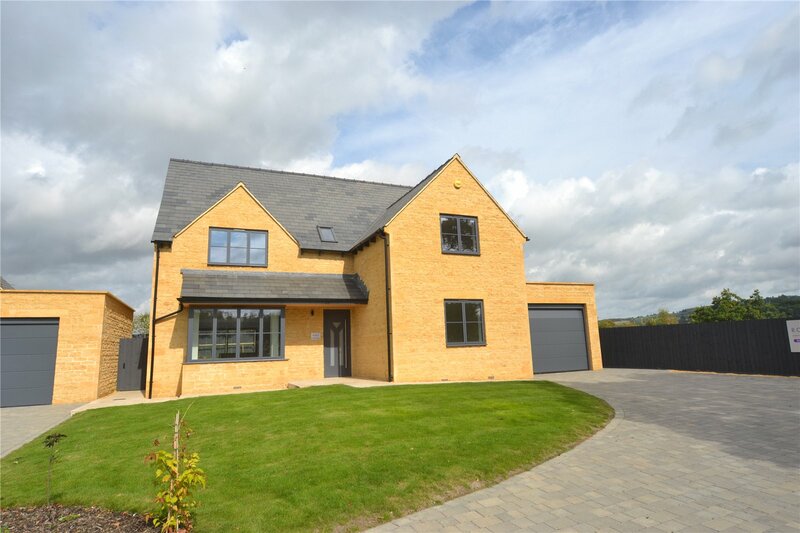 Newly constructed by local builders Robert Deacon LTD, these fine homes are characterised by the mellow Cotswold Stone that is so highly sought after. Internally, each house is typified by the impressive family accommodation combing a traditional floorplan with a luxurious finish, ideal for modern living. Thought has been given to every detail of design and specification resulting in quality new build homes that have been built to the most discerning standards. Whilst individual in style and layout, each property has beautifully proportioned and balanced living to bedroom space, excellent private gardens and garaging. The internals shown are examples and taken from plot 3. 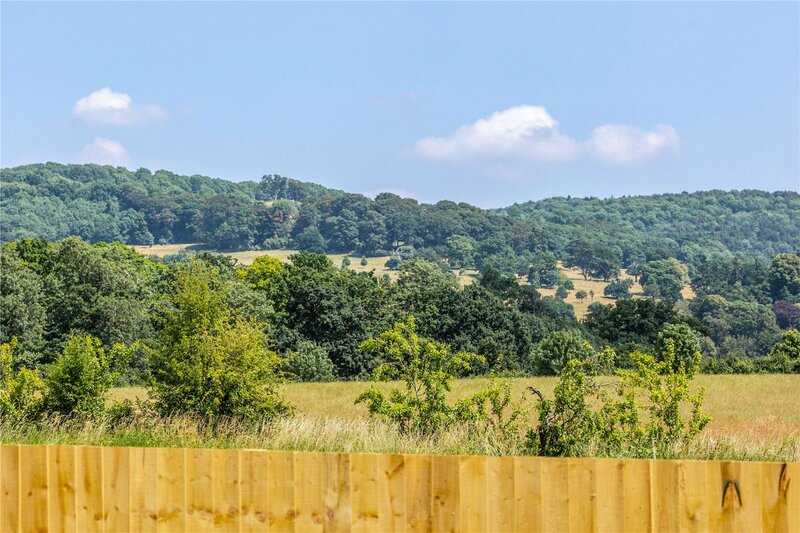 Much of the charm of Hill View is due to its setting, at the edge of the pretty Cotswold village of Toddington. This charming village sits in the folds of the Cotswold Hills adjacent to the thriving market town of Winchcombe, which offers a wide range of facilities including butchers, bakers and greengrocers, excellent restaurants to include one Michelin starred, good primary and secondary schools, a parish church and excellent medical and dental services. 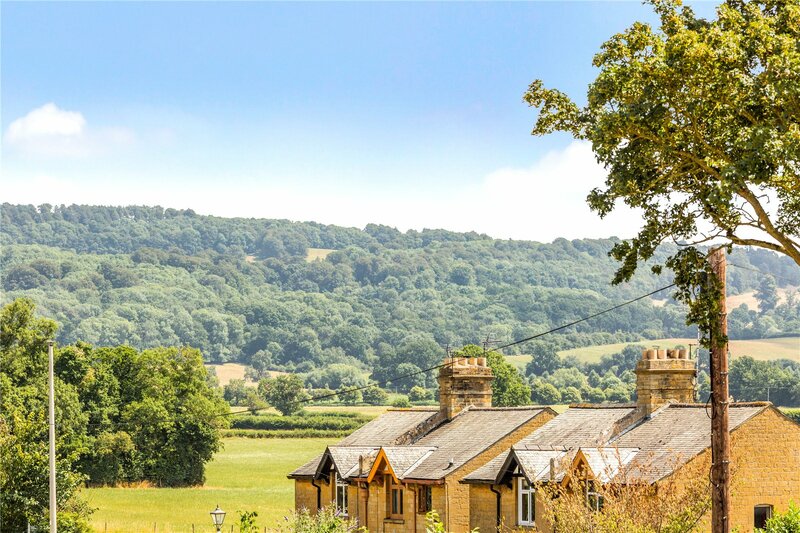 The local area is well known for being an Area of Outstanding Natural Beauty scattered with pretty Cotswold stone villages and stunning rolling countryside, ideal landscapes for walking and riding. 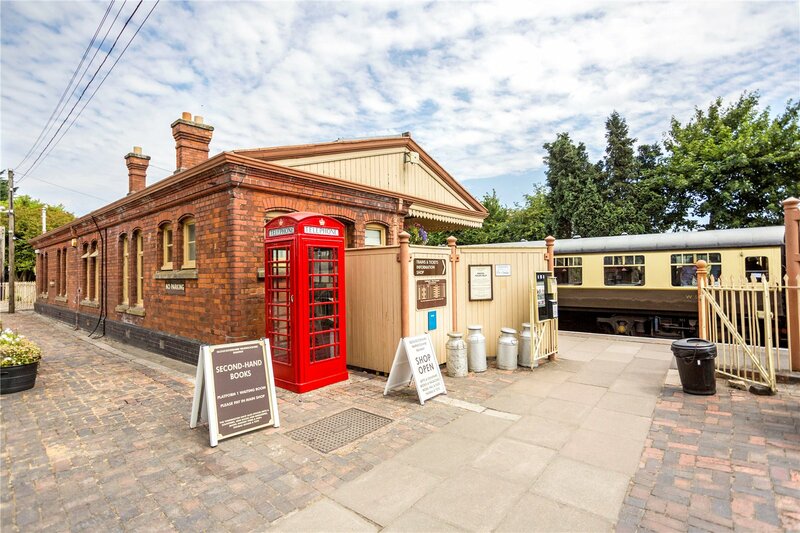 Toddington itself is home to the Gloucestershire Warwickshire Steam Railway, in addition to this, village life firmly centres around a well-regarded public house, a flourishing village hall, church, village school and well stocked convenience store, all within walking distance of Hill View. Cheltenham is within an easy commute, a mere 12 miles away and offers a cosmopolitan way of life, fashionable shopping and cultural events and festivals in additions to excellent schools. 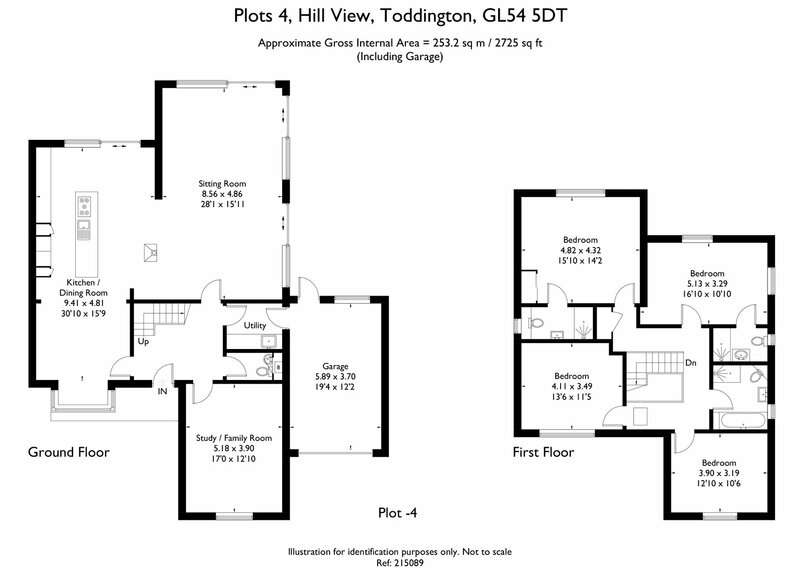 Exclusive New development of Four Detached Houses, complete with NHBC Warranty.